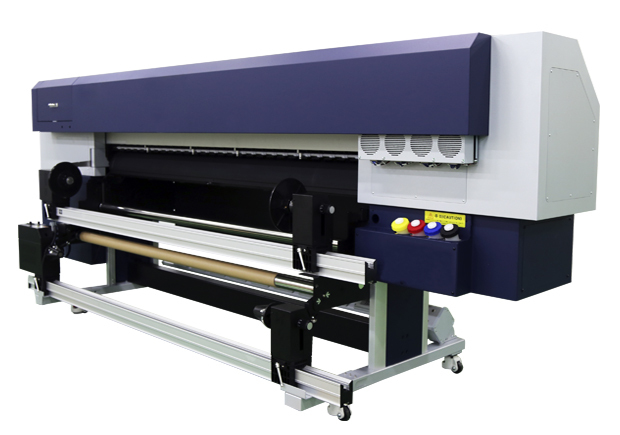 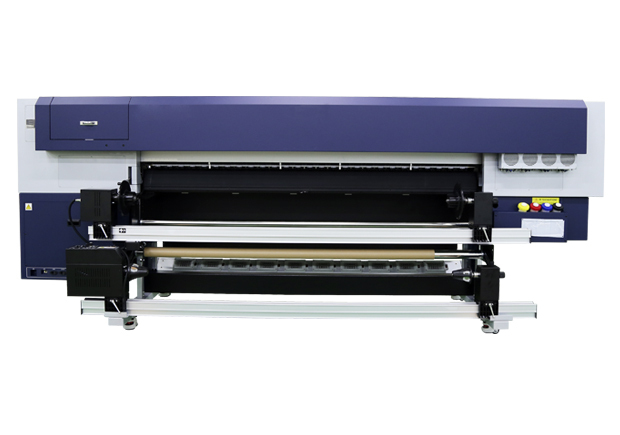 DGI FT-1604 high speed transfer sublimation printer. 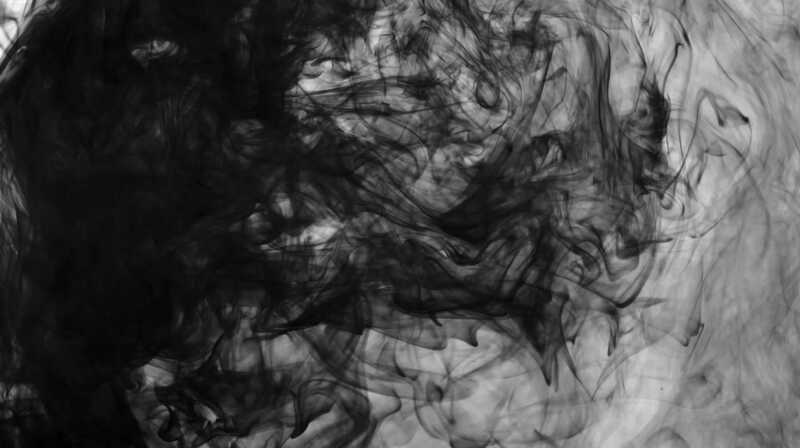 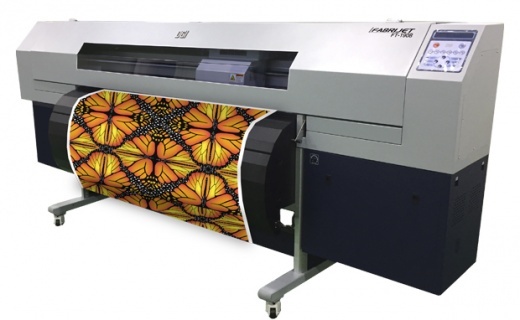 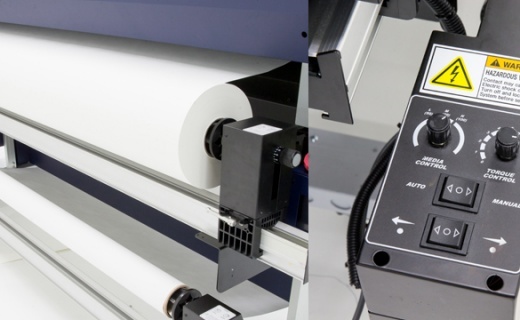 This printer uses the latest generation panasonic printheads, allowing users to achieve high speed production alongside reduced production costs, enabled through the use of lighter weight sublimation papers. 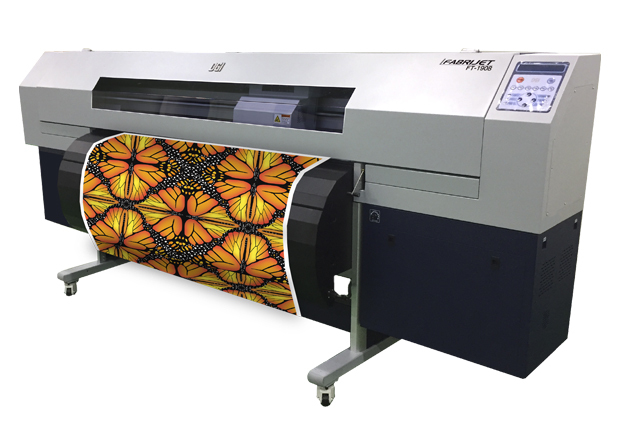 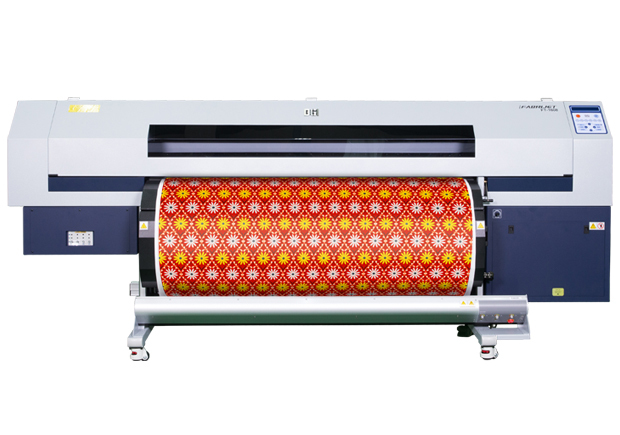 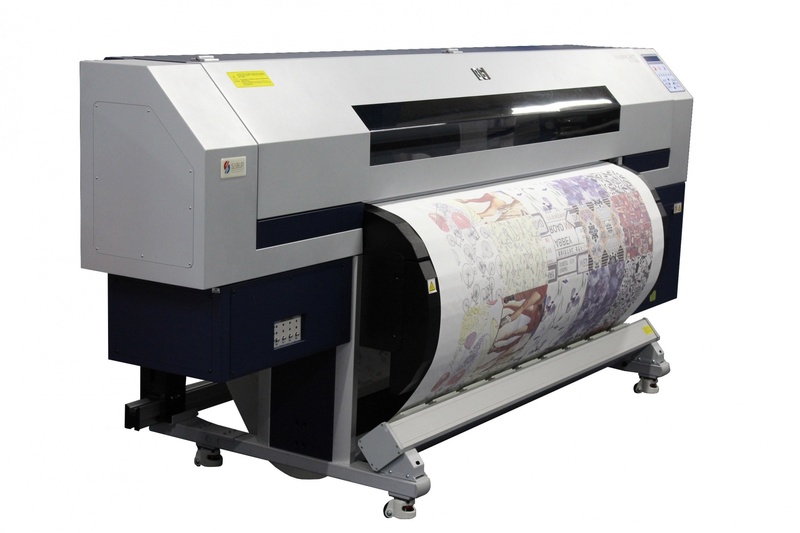 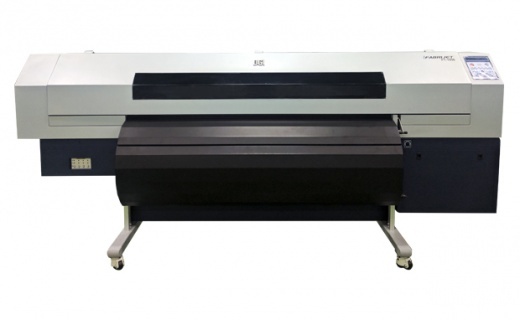 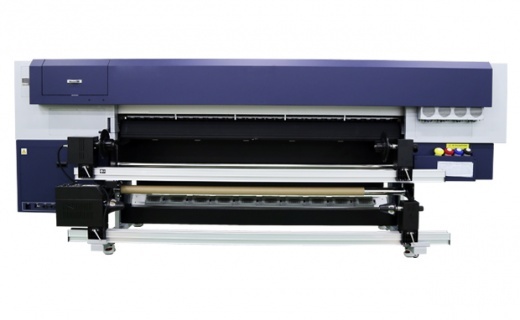 The DGI FT-1604 is the same sublimation printer as its bigger brother, the DGI FT-1608, but it has 4 printheads rather than 8. What you get are all of the “industrial” features the FT-1608, such as the heavy duty take up and the ability to run light weight papers with the option to upgrade this printer to become a FT-1608 without needing additional space.